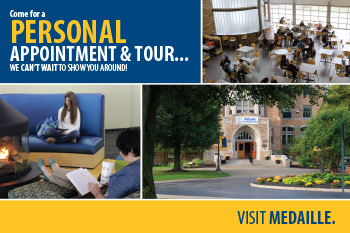 The Medaille Marketing Group exists to serve the College's faculty, staff and administration by creating compelling, dynamic materials that assist in increasing prospective student engagement and enrollment at Medaille. 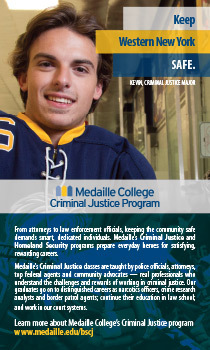 By promoting the College's strengths and successes, these materials generate interest in and cause applications to our academic programs. In addition, the Marketing Group promotes a positive and consistent image of the College and champions the accomplishments of our talented students, gifted faculty and dedicated staff.